As part of the United States military, individual Air National Guard members are expected to maintain certain levels of physical requirements. The Air National Guard is a reserve component of the U. S. Air Force. There are a number of physical requirements ranging from physical fitness to body weight and composition that each member must meet. 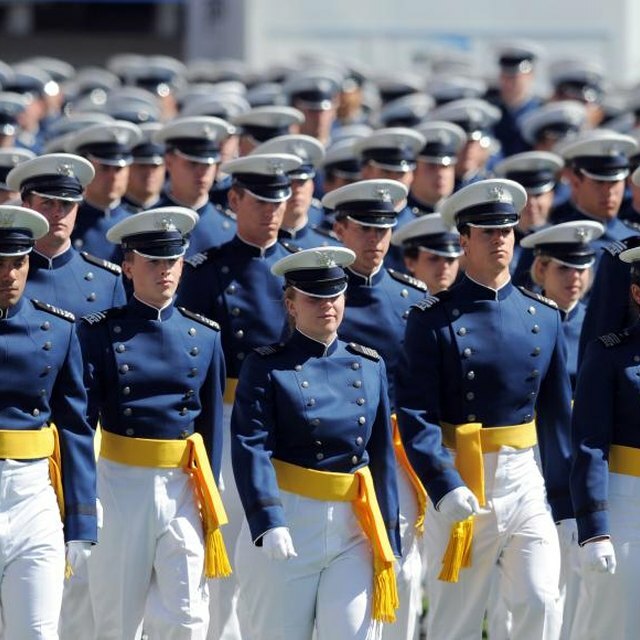 Men and women between the ages of 17 and 34 can enlist in the Air National Guard. Students who are at least 17 years old and in their senior year of high school can enlist. 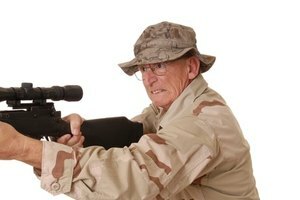 All enlistees must complete basic military training. 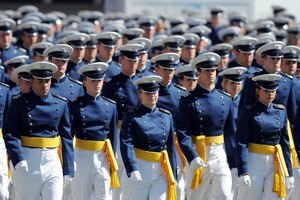 At the age of 18, the Air National Guard requires that all enlistees have graduated from high school. The only disqualifiers from service in the Air National Guard are major medical conditions, outstanding criminal history or falling outside of the U. S. Air Force's height and weight requirements. Prior to 2004, the Air National Guard used the U. S. Air Force's height and weight requirements to determine if an enlistee was underweight or overweight. The requirements provided a list of weight ranges paired with gender and height. Enlistees were expected to fall within the weight range for their height. Starting in 2004, the height and weight requirements were revised to a body mass index (BMI) scale. 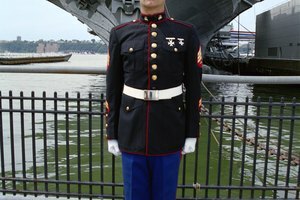 Enlistees are required to have a BMI between 19 and 27.5. Enlistees that do not fall within the required BMI range fall into two groups. 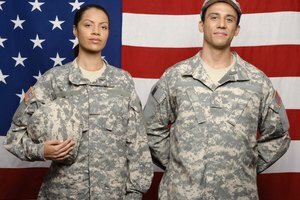 If an enlistee is underweight, she will require a medical waiver in order to enlist in the Air National Guard. Overweight enlistees will be tested for overall body fat percentage. Under 30 years of age, men are required to have less than a 20 percent body fat percentage and women are required to have less than a 28 percent body fat percentage. Over 30 years of age, men are required to have less than a 24 percent body fat percentage and women are required to have less than a 32 percent body fat percentage. Once Air National Guard enlistees reach basic military training, they have to successfully complete a physical fitness test prior to graduation from training. 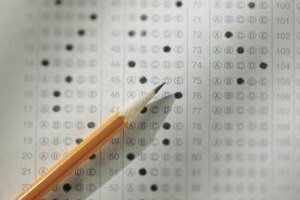 The minimum test scores are revised annually by the U. S. Air Force. The Air National Guard test consists of performing the set number of push-ups in one minute and sit-ups in one minute, and then a 1.5 mile run for a set time. For example, men must perform a minimum of 45 push-ups and 50 sit-ups, and complete a 1.5 mile run in less than 11 minutes 57 seconds in 2009. 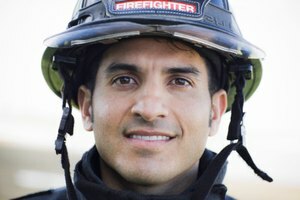 During basic military training and during a service member's career in the Air National Guard, he will be required to participate in physical training (PT). This training consists of exercises designed to improve the overall fitness of the service member. This training may take the form of calisthenics, a long hike, running, weight lifting and sometimes a sporting event like flag football. Marissa began freelance writing after receiving a college degree in English with a minor in Law in 2008. She has most recently been published online at eHow.com. While in school she also focused on psychology and biology classes as well. Nicole, Marissa. "Air National Guard Physical Requirements." Synonym, https://classroom.synonym.com/air-national-guard-physical-requirements-13583242.html. 04 October 2017.